In addition to the main menu, you can add a secondary menu to the website. 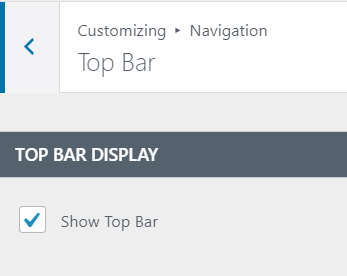 For this doing, you have to enable the feature Show Top Bar (in the customizer, Navigation -> Top Bar -> check the checkbox to show Top Bar). Let’s go further and create the Menu. 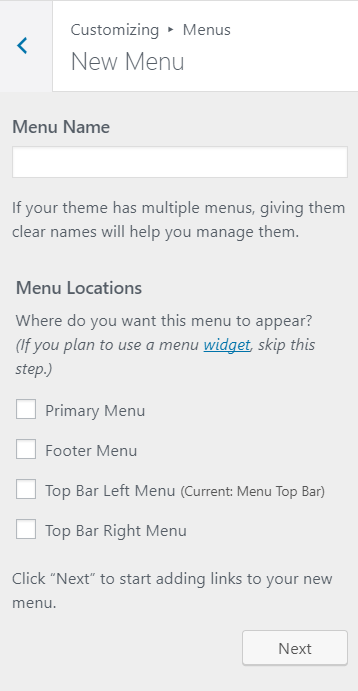 In the Customizer, Menus -> Create New Menu. 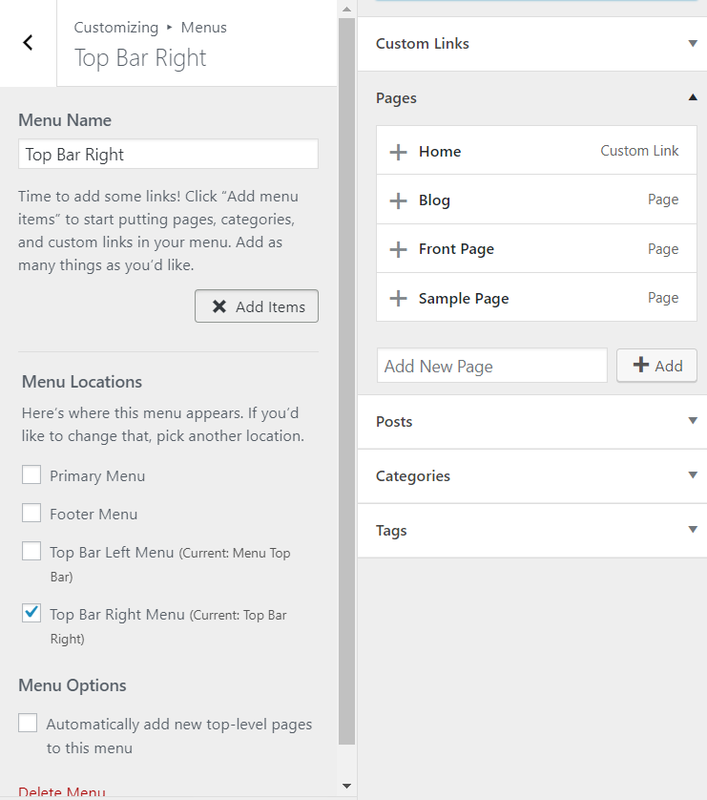 Give the new menu a name and select as menu location: Top Bar Left Menu or Top Bar Right Menu. Click Next and begin adding items to the secondary menu you have just created. Congratulations! The Secondary Menu has just been added to the Top Bar in the website!